Before you begin, make sure you have everything ready to go - the cream and the butter next to the pan, ready to put in. Heat butter on high heat in a heavy-bottomed 2-quart (2 L) or 3-quart (3 L) saucepan. Whisk and let it come to a boil, watch for specks of brown (this is brown butter....so good on veggies!). Immediately add the Allulose and whisk until melted. Add the cream to the pan and bring to a boil for 1 minute. 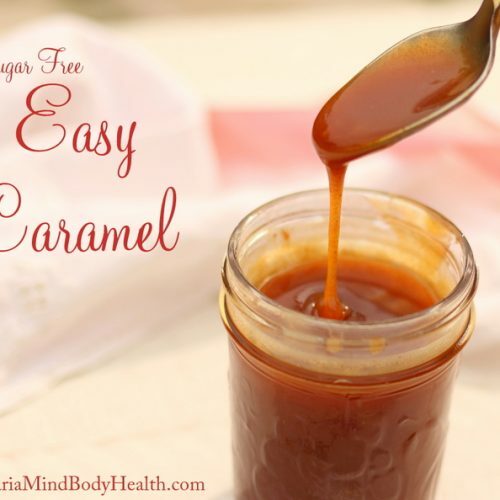 Whisk until caramel sauce is smooth. Let cool in the pan for a couple minutes, and then pour into a glass mason jar and let sit to cool to room temperature. Store in the refrigerator up to 2 weeks.